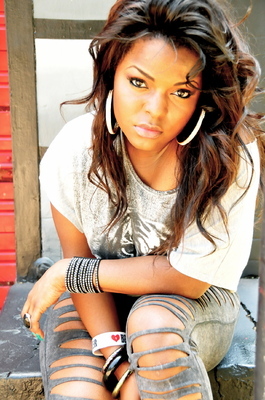 Sign up for Broadjam today to follow Asia Bryant, and be notified when they upload new stuff or update their news! Artist Songwriter from Charleston SC, You've heard some of my songs on Oxygens "Bad Girls Club" and may urban Artist. To find out more about me please visit my webpage www.asiabryant.com or follow me on Twitter @asiabryant, check out my Youtube youtube.com/asiaville !